I am very pleased to announce that coreboot now supports the CompuLab Intense PC and MintBox 2! ?? 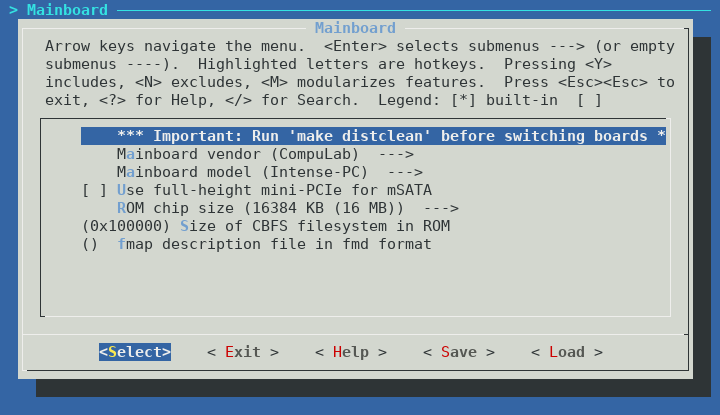 The instructions for building coreboot yourself can be found on the coreboot Wiki. You will need a Linux system with typical development packages installed such as build-essential. 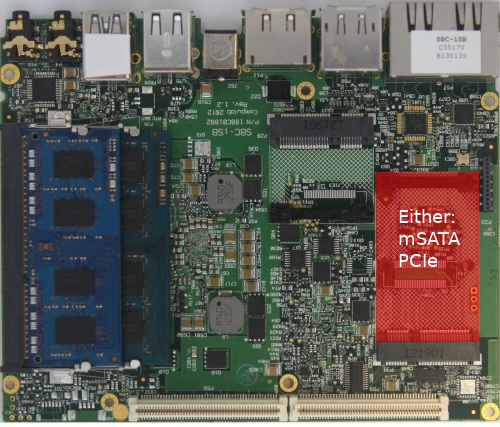 Because coreboot does not have full support for the embedded controller (EC) in the Intense PC right now, the choice of using mSATA or PCIe cannot be made at runtime. 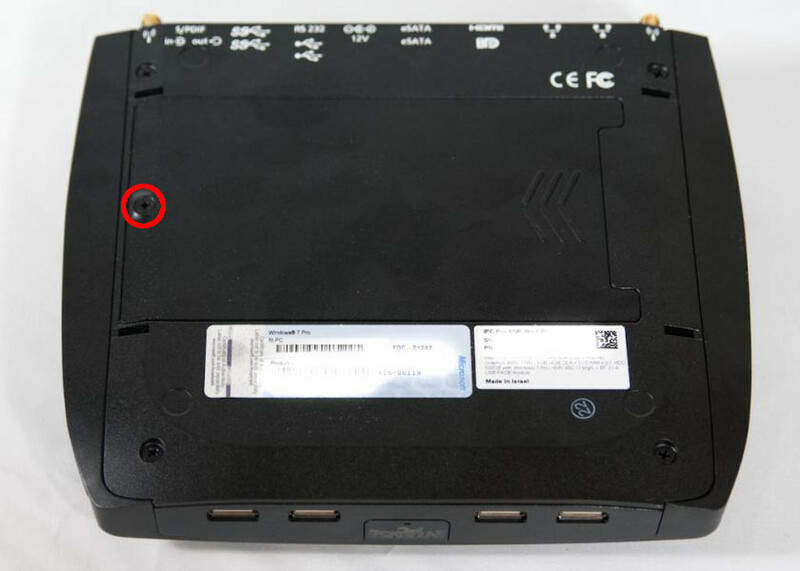 If later you wish to change the function of the slot, you need to rebuild coreboot while selecting the appropriate choice of mSATA or PCIe. 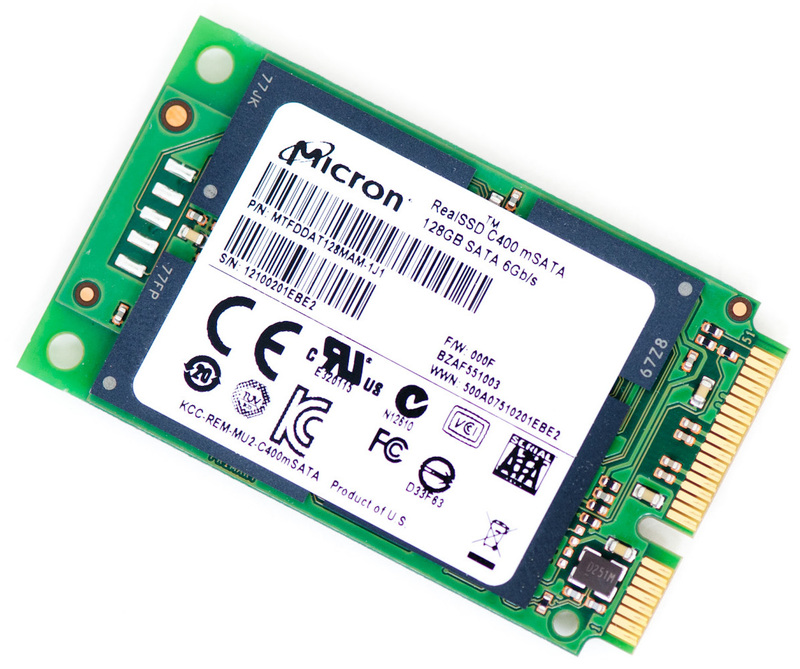 Note that the mSATA port is limited to SATA 3Gbps speeds. 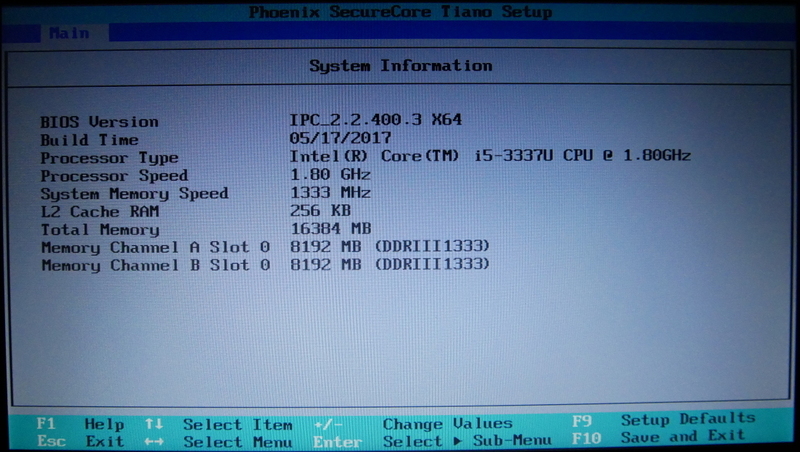 This is a hardware limitation of the Intense PC design, and cannot be changed by flashing coreboot. You can choose yourself if you want to run me_cleaner on the ME or not. Note that if you choose to run me_cleaner, all SATA ports will cease to function. This is not a coreboot specific bug, the same behaviour occurs on the CompuLab firmware when me_cleaner is run. It may or may not be possible to fix this issue, more research is needed to understand the root cause. 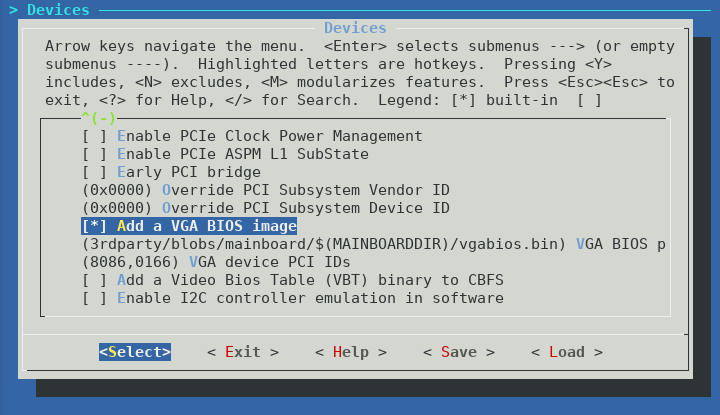 In theory coreboot graphics init is supposed to initialize the Intel HD graphics without the need for the VGA BIOS, however without the VGA BIOS I was unable to get any video output until the Linux kernel started booting. 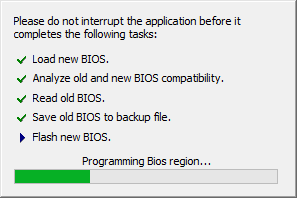 This makes using the bootloader menu or troubleshooting pre-boot issues very difficult. I would recommend you enable logging to cbmem at a minimum. 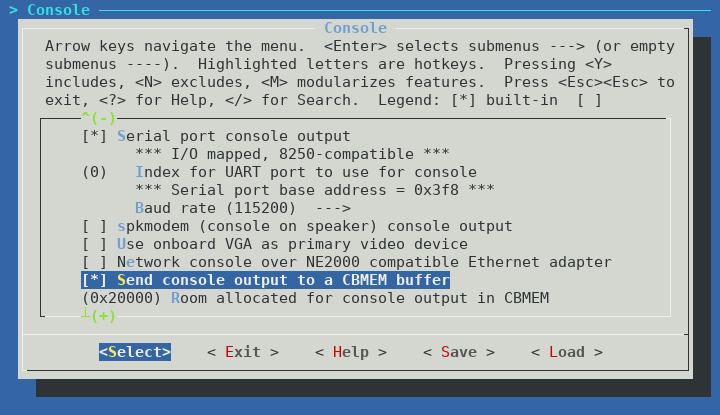 This will allow you to access the coreboot boot log in Linux using the cbmem utility. If you have trouble booting the Intense PC after flashing coreboot, I would recommend you enable logging to UART, and use the included serial dongle to debug coreboot via RS-232 (115200n8). UART support for the Intense PC should be accepted to coreboot master shortly. The default boot order of SeaBIOS seems to be SATA HDD if present, then PXE boot (if compiled with iPXE). It is possible and easy to change this, by specifying a bootorder file to include in cbfs when building coreboot. You can download the bootorder file and include it in cbfs. If you don’t include iPXE as a payload, remove the last line of the bootorder.txt file. 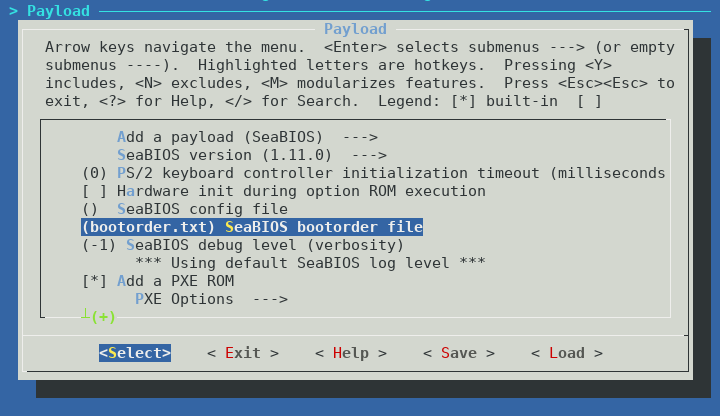 If you are not building SeaBIOS as a payload, then you do not require this file. After building coreboot, but before flashing, we need to split the coreboot.rom file into two 8MB files. This is because the Intense PC has two 8MB NOR flash chips totaling 16MB. You may notice above that several portions of the initial Intense PC firmware are required to successfully build coreboot. 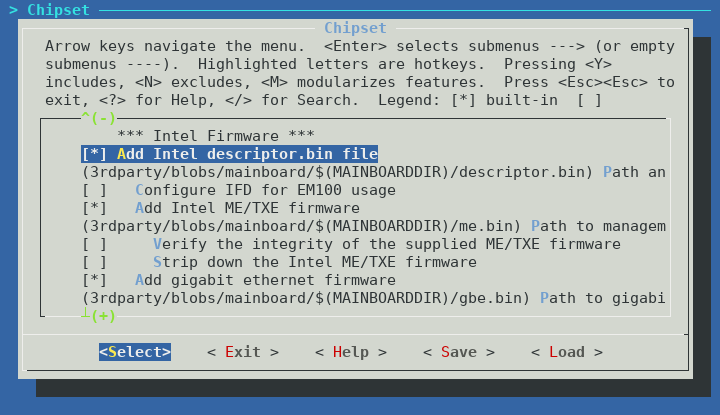 The Intel Descriptor file (otherwise known as the Flash Descriptor Table or FDT), Management Engine firmware, Gigabit Ethernet region, and VGA BIOS. FREG2: Warning: Management Engine region (0x00003000-0x00cfffff) is locked. If ifdtool doesn’t work for some reason, verify that you have concatenated the firmware files in the correct order. 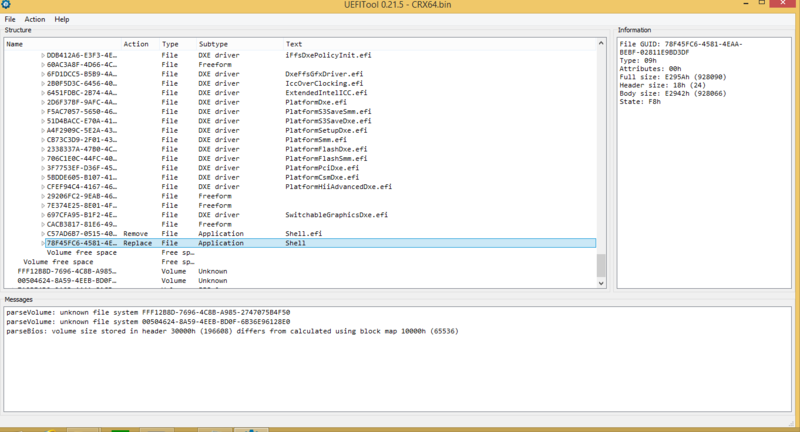 Or, if you don’t want to use ifdtool, you can split it manually using dd. The following instructions are provided AS-IS and with no warranty, express or implied. Flashing coreboot can turn your computer into a brick and will void your warranty. By following these instructions you acknowledge these risks and assume all liability. 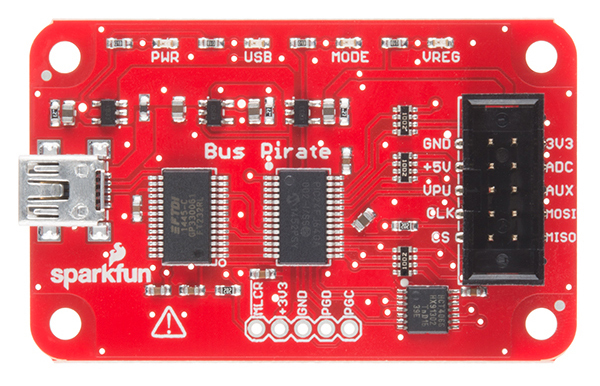 To flash coreboot onto your Intense PC, you will need an SPI programmer supported by flashrom. The Raspberry Pi should also work. 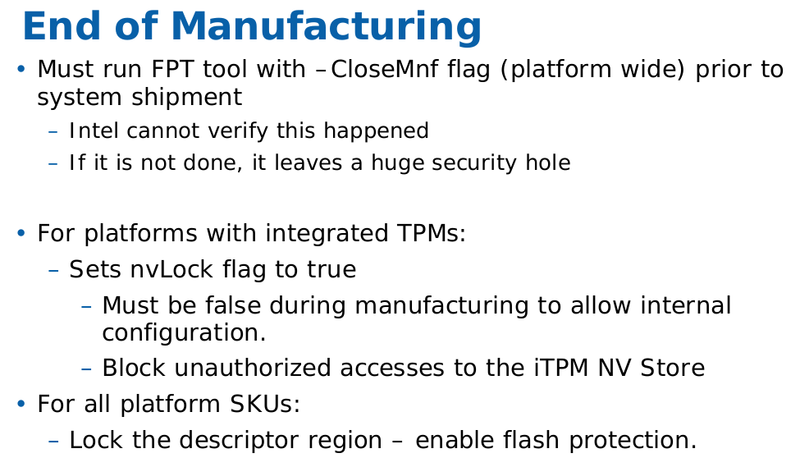 Here is a detailed post on how to use the Raspberry Pi to flash firmware to a NOR flash. Unfortunately for us, the NOR flash in the Intense PC is in a WSON package (very very thin small outline no lead package) so a SOIC clip or SOIC socket will not work. 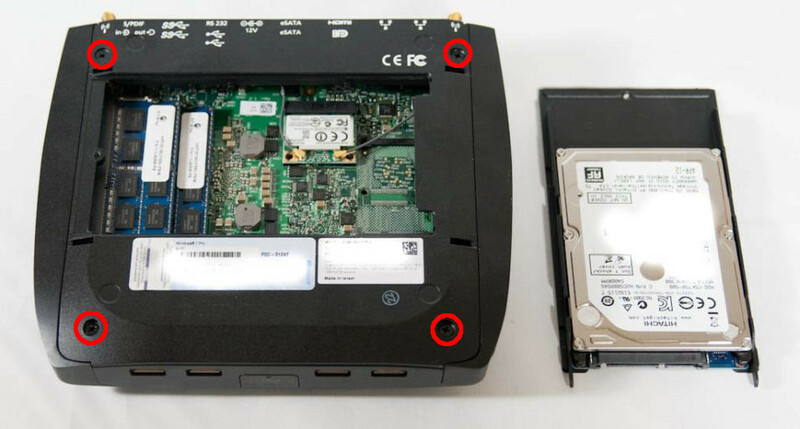 Disconnect the WiFi antennas (if installed) and disconnect the front panel connector near the SODIMM sockets. You should now be able to lift the motherboard out of the chassis. 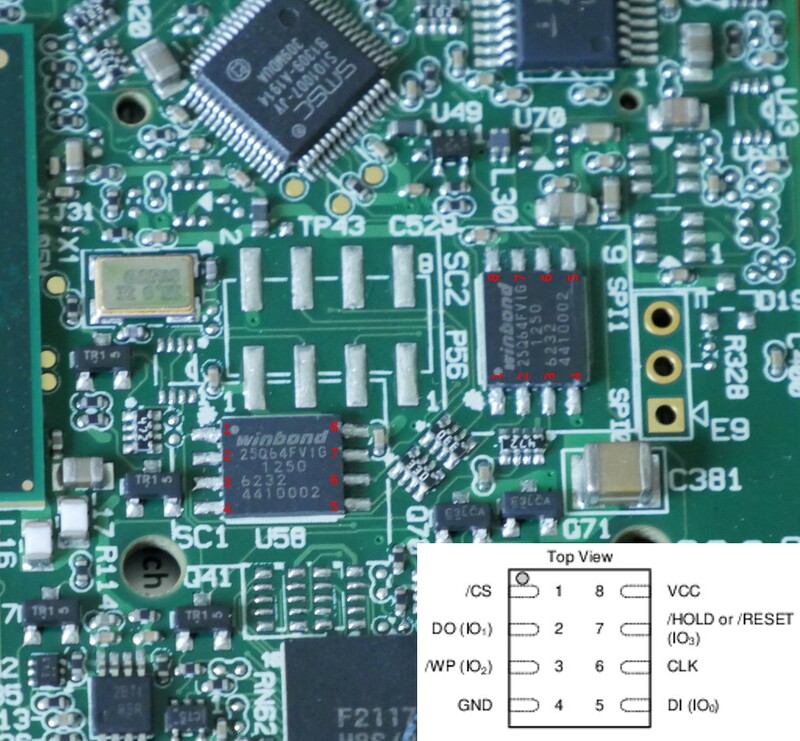 You will need to solder connections to the pads beside each chip to back up the original firmware and to flash coreboot. 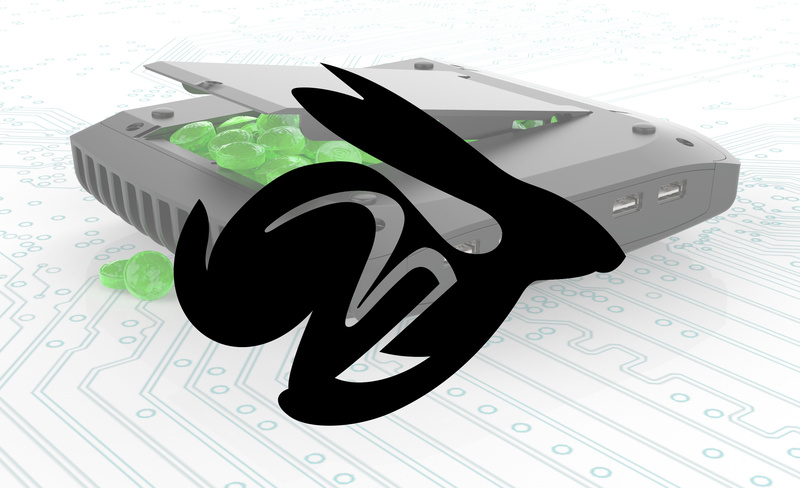 If you value open-source software and want an alternative to the closed-source and infrequently updated CompuLab firmware, then coreboot is a great choice for the Intense PC/MintBox 2. However building and flashing coreboot on the Intense PC is not without its risks. You will void your warranty and specialized equipment such as a soldering iron and SPI flashing tool are required. 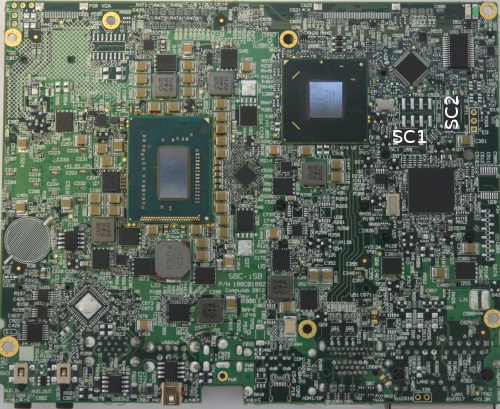 I was disappointed to find multiple vulnerabilities in CompuLab’s Intense PC firmware. These serious vulnerabilities and CompuLab’s rather lackluster response inspired me to port coreboot to the Intense PC. I am not an expert on the inner workings of the x86 platform and boot process, so I could not have successfully completed this port without the assistance of the excellent autoport tool. Please note that due to copyright concerns I cannot distribute binary firmware components such as the ME firmware or video BIOS. Additionally, for technical reasons I cannot provide a fully built, flashable coreboot image for your Intense PC. This is the reason for the “Extracting binary firmware components” section of the article. If you experience issues building or using coreboot, please leave a comment or subscribe to the coreboot mailing list and ask your question there. The coreboot project and I make no guarantee these instructions and the resulting firmware won’t turn your system into a fancy brick. The instructions produce a bootable firmware on my hardware (MintBox 2) at the time of writing, although this could change at some point in the future. Please exercise caution and common sense when modifying system firmware and ensure you always have a backup of the original firmware on another device should something go wrong. 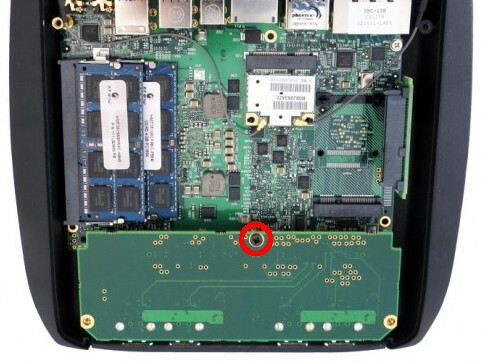 This entry was posted in Embedded and tagged compulab, coreboot, firmware, intensepc on 2017/12/10 by Hal Martin.